The ZenWatch 3's changelog is quite substantial. Fixes for Bluetooth and Wi-Fi connections, the removal of the charging/discharging notification, updated translations, a new ECO mode, and more are all part of the update. 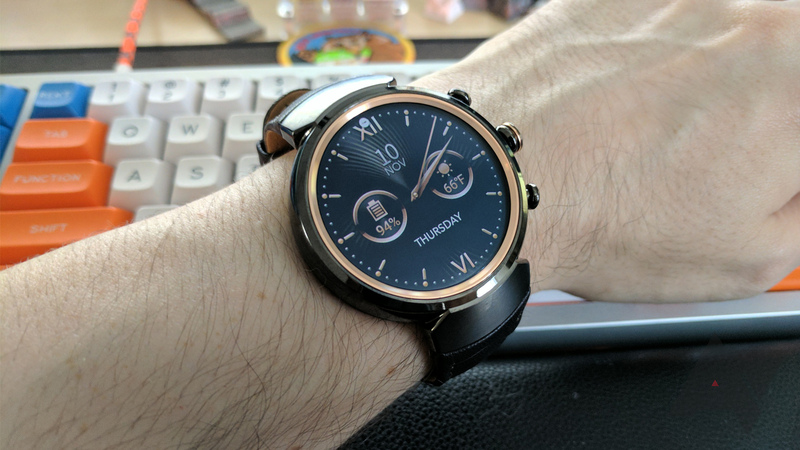 For you customization fans, ASUS has added a new Button setting and new themes for the built-in watchfaces. To top it all off, the update includes the December 2016 Android security fixes. The ZenWatch 2's update only consists of the December security fixes, but that's still better than nothing. You can find the original update logs at the source links below.